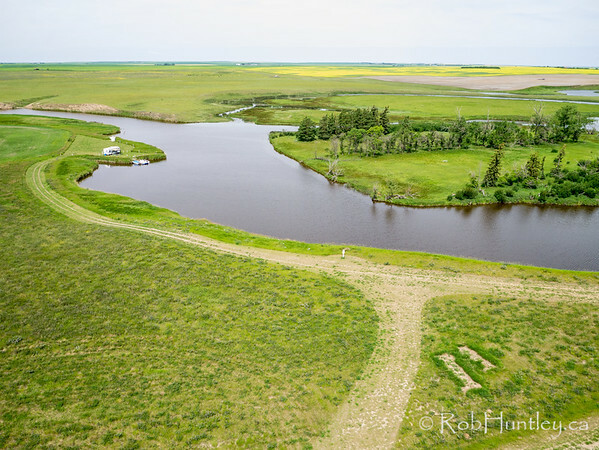 June 28 and June 30, 2016. 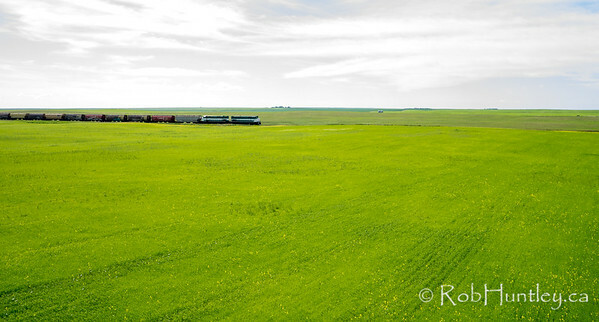 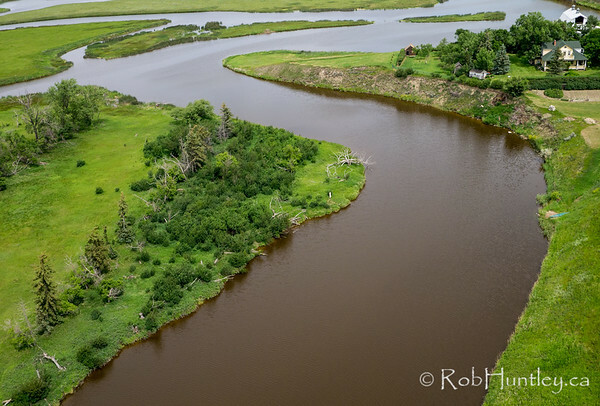 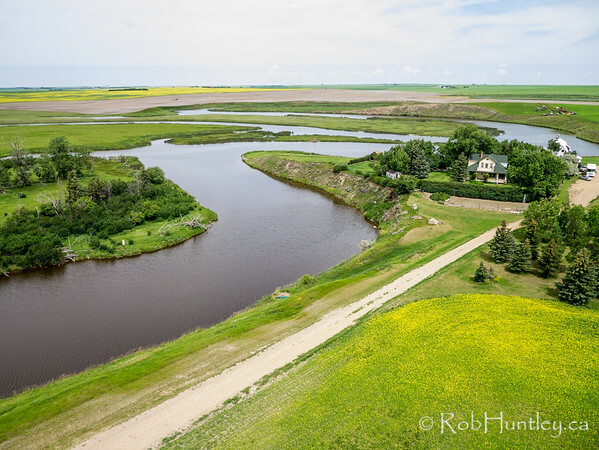 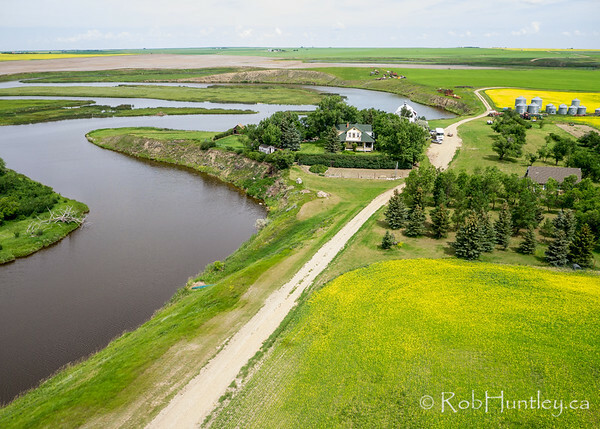 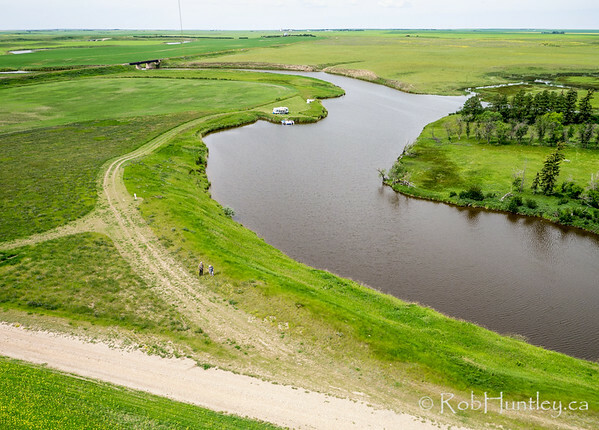 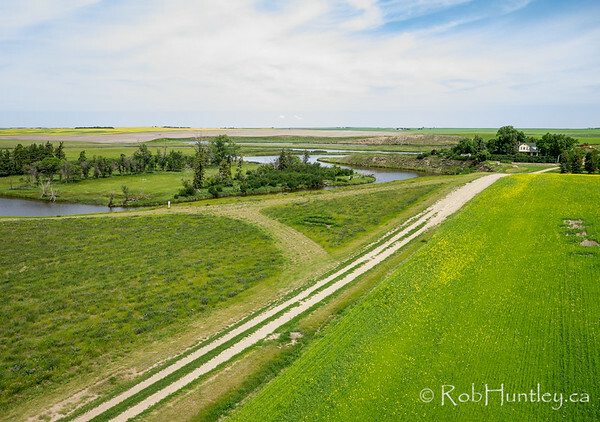 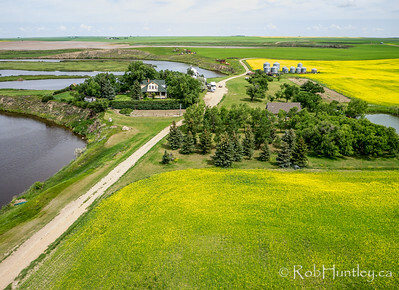 Aerial photography of the farm, river and McMaster Manor B&B which is between Woodrow and Lafleche, Saskatchewan. 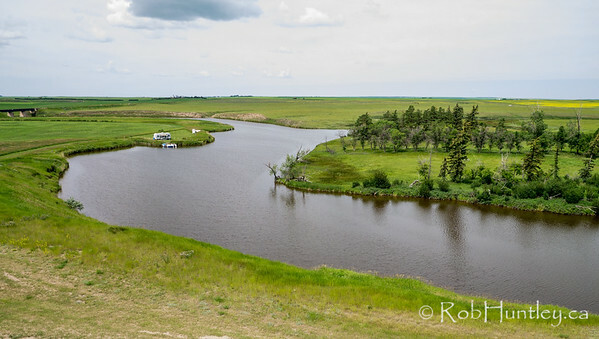 It is where we stayed for several days while we toured southern Saskatchewan following the Windscape Kite Festival where we had been on the previous weekend. 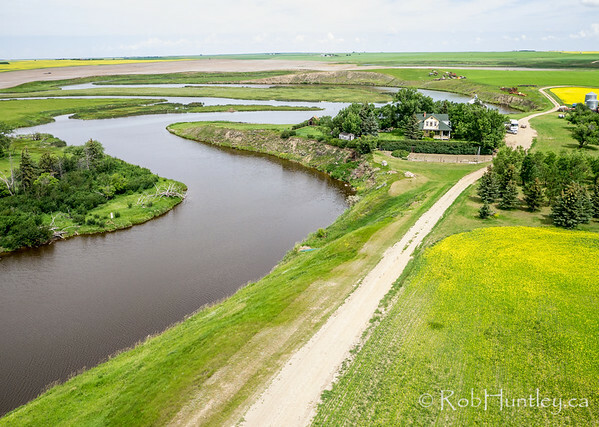 The property is an active farm alongside the winding Wood River. 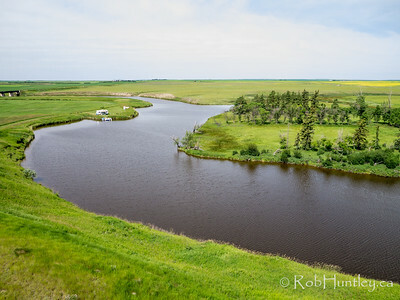 Wood River near Lafleche, Saskatchewan. 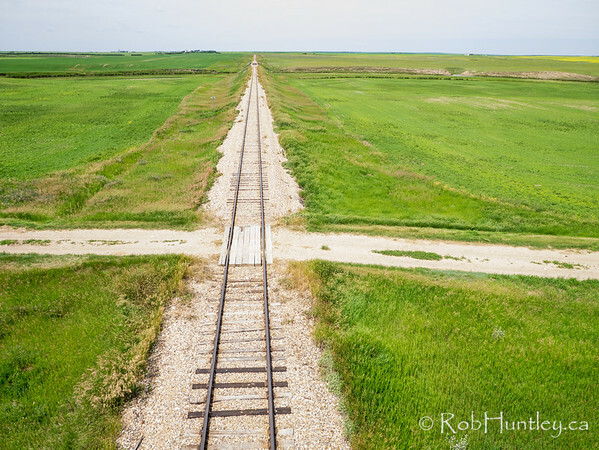 The kite line is visible in this image. 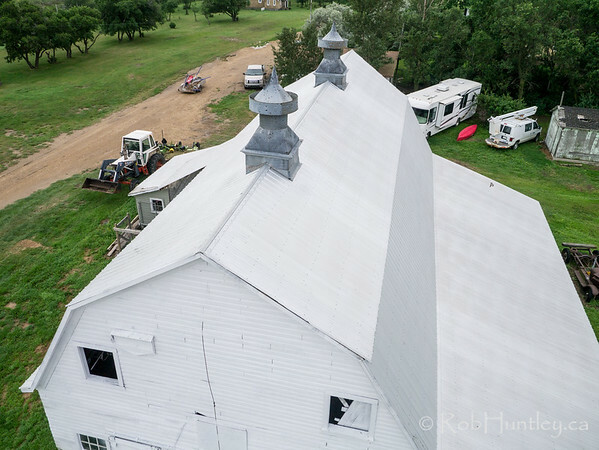 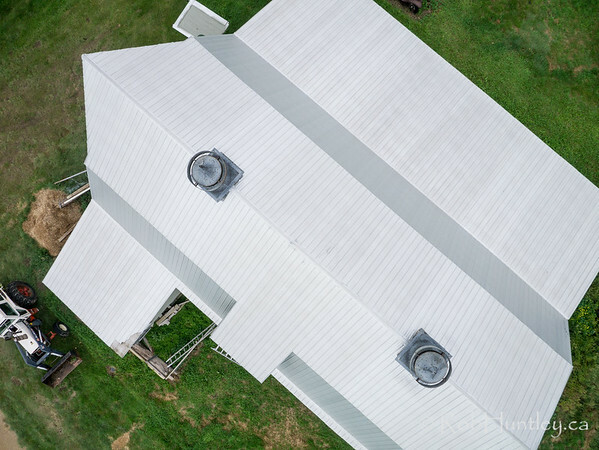 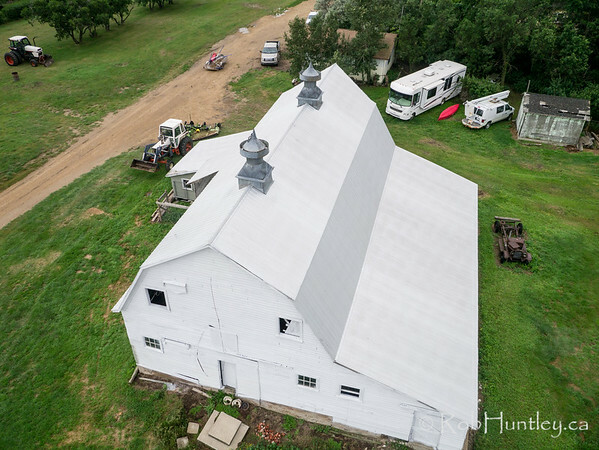 Overhead view of a barn roof in rural Saskatchewan. 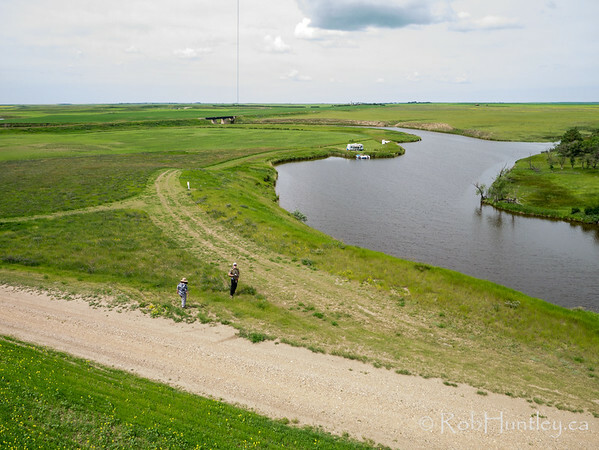 Kite aerial photography.